At the southern edge of the Chilean mainland sits Isla Grande de Chiloé, a unique island filled with environmental delights and a history of the slow blend of European influence and native traditions. After years of a slow integration from the outside world, the island is headed for a immense transition. A new mega-mall has opened in Castro – the largest city on the island. To add to the change, the usual 20-hour drive from Santiago has now been cut down to a 3-1/2 hour flight via LAN Airlines into the new airport in Castro. Even with the new changes to the island, there are still great things to see on Chiloé. 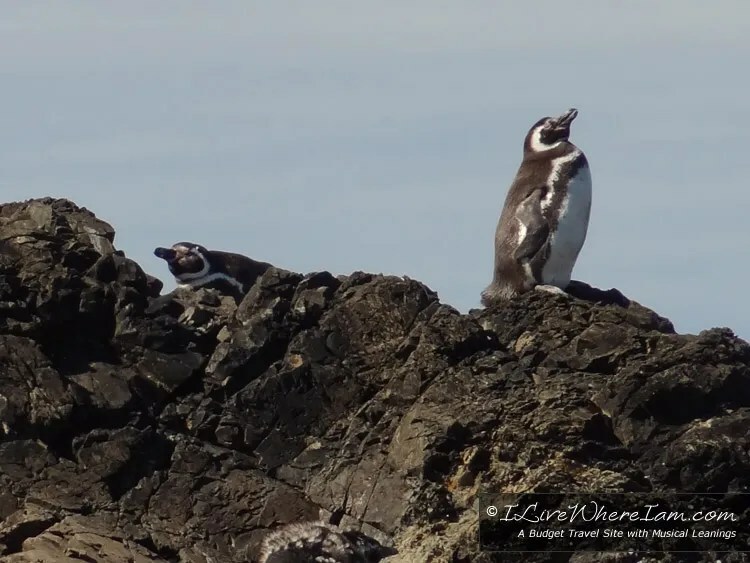 On the north coast is a penguin colony just outside of Ancud. There is Chiloé National Park (Parque Nacional Chiloé) on the west coast of the island and private nature reserve – Parque Tantauco – on the southern coast of the island. There are also sixteen wooden churches designated a UNESCO World Heritage Site in 2000 that are unique Chiloé. Please tread lightly if you visit Chiloé. Be aware that your actions of visiting the latest eco-lodges may encourage more development. Learn more about Chiloe in this article – At Risk: Nature Lover’s Paradise on Isla Grande de Chiloe, Chile and in the Chiloé video below the photos. Share your thoughts on Chiloé in the comments below.